Afghan officials say at least four Afghan civilians were killed early on July 3 when a roadside bomb exploded near their vehicle in the southern province of Kandahar. 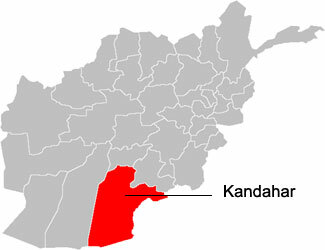 Zia Durrani, a spokesman for Kandahar’s provincial police chief, said two women and two men were killed by the explosion in the province’s Khakrez district. Durrani said a third woman was injured.